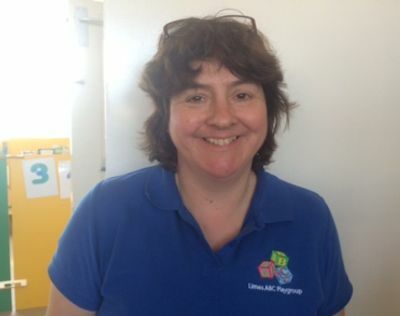 Jenny Bargrove is the Leader of Limes ABC Playgroup. She has a BA in Practice Development (Early Years) and holds Early Years Professional Status (EYPS). She is responsible for the overall management of the setting and is included in ratios on a daily basis. She also holds the following responsibilities:- Designated Safeguarding Lead, Senco, Qualified First Aider, Behaviour Management, key person, RRSA co-ordinator and administration. 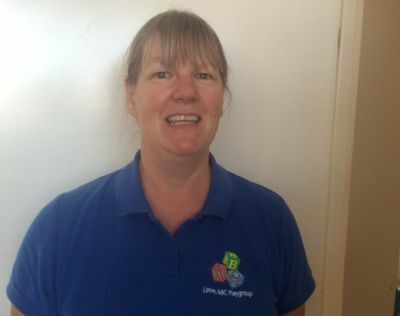 Anita Goodin is the Deputy at Limes ABC Playgroup. She holds full and relevant NVQ level 3. She is responsible for Deputy Designated Safeguarding Officer, Deputy Senco, Qualified First Aider, key person, deputy RRSA Co-ordinator and finances (invoicing). 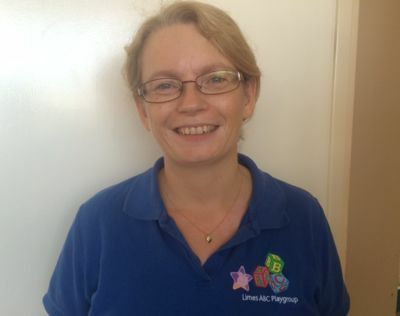 Jenny Riordan is the Snr Playgroup Assistant. She holds a full and relevant NVQ level 3. She is responsible for 3rd Designated Safeguarding Officer, Qualified First Aider, key person and Health and Safety Officer. 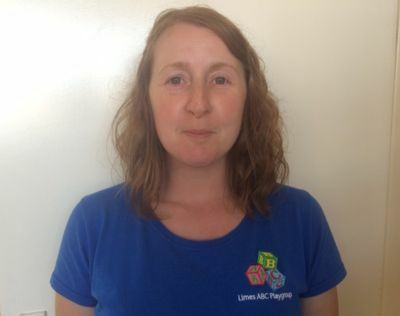 Sarah Burgess is the Early Years Educator. She is a qualified teacher, qualified First Aider and key person. She plans and leads the School Preparation Group for funded 3 and 4 year olds. 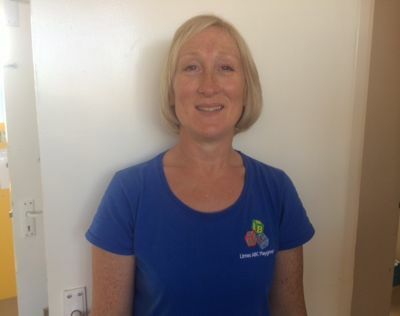 Elaine Bourike is a qualified teacher and a qualified First Aider.